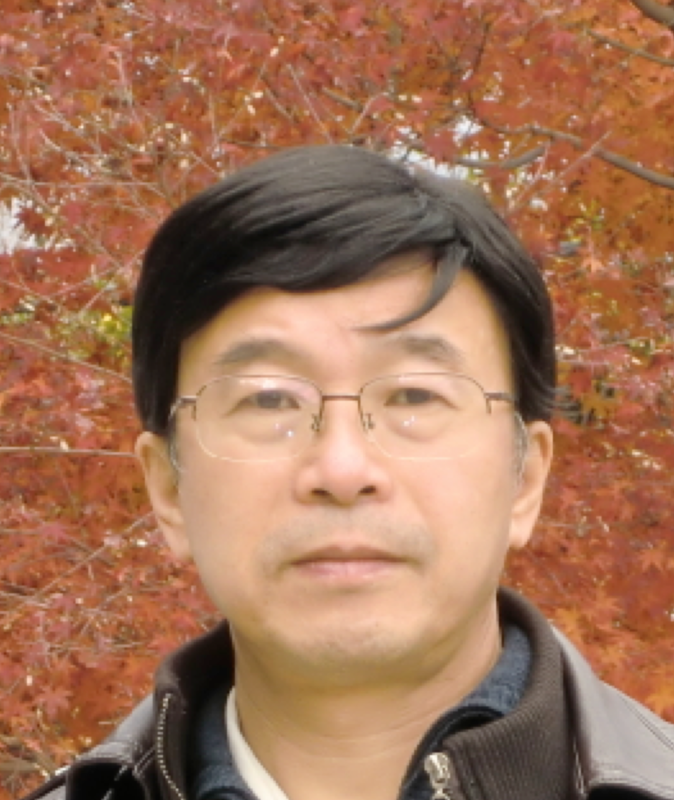 Dr. Li developed the Chinese version of a self-rating scale for measuring the toraware state of neurosis in 2016, and co-authored four books and published more than 40 articles on it (Morita therapy?) in domestic and foreign journals. Over the years, Dr. Li has focused on research and clinical practice of Morita therapy. He has presented at Chinese and Japanese Morita therapy conferences between 2013 and 2016. He is the convener of the 10th International Congress of Morita Therapy scheduled to take place in Wuhu, China in 2019.